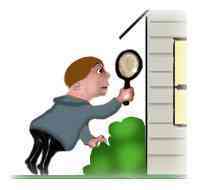 Home inspections are an important step in the home buying and selling process. An inspection by Under The Rooftop's David Snooks assists the home buyer in maintaining the health of the home, making maintenance easier by catching small problems before they become large ones! Dave performs a thorough examination of the home, spending approximately 3 hours inspecting & video taping, from the roof and attic system all the way down to the basement walls and foundations, to detect any potential systems or components requiring attention. Clients receive a detailed report of the condition of the home so they can plan for needed repairs and upgrades when it’s time to make them. 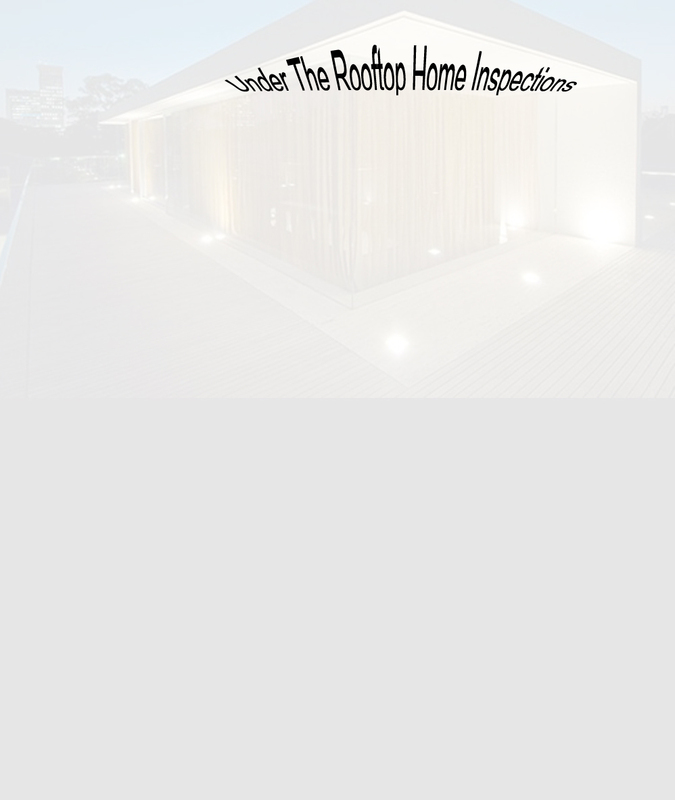 What if major problems with the home are detected? A thorough home inspection often turns up a need for basic minor repairs but can discover problems with a home that are of major potential. If such problems are found, the seller may agree to resolve and repair them, at his/her own expense. In that event, an amendment to the agreement of purchase and sale would be drawn up to indicate the seller agrees to correct any problems. It can be set out in the amendment that Under The Rooftop has the right to re-inspect the repair work and find that it meets their standards, for the deal to be completed.